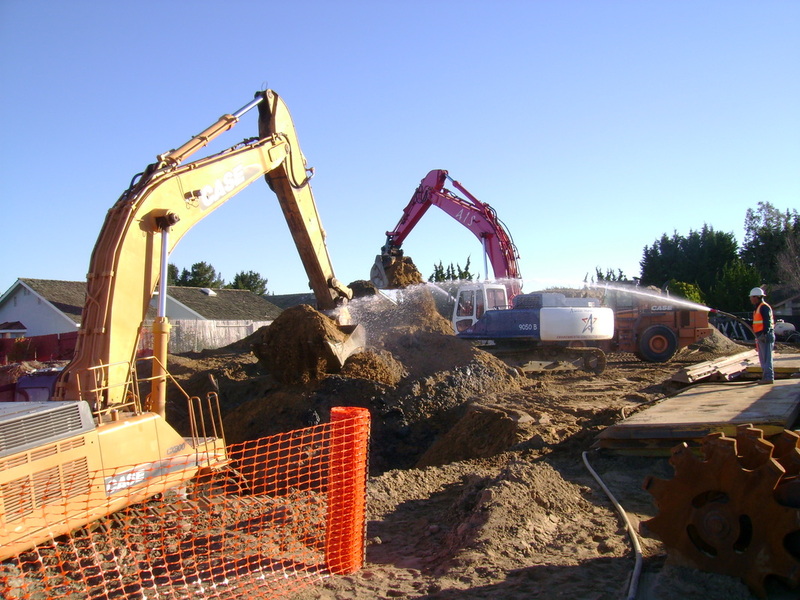 Environmental Remediation & Construction - American Integrated Services, Inc. 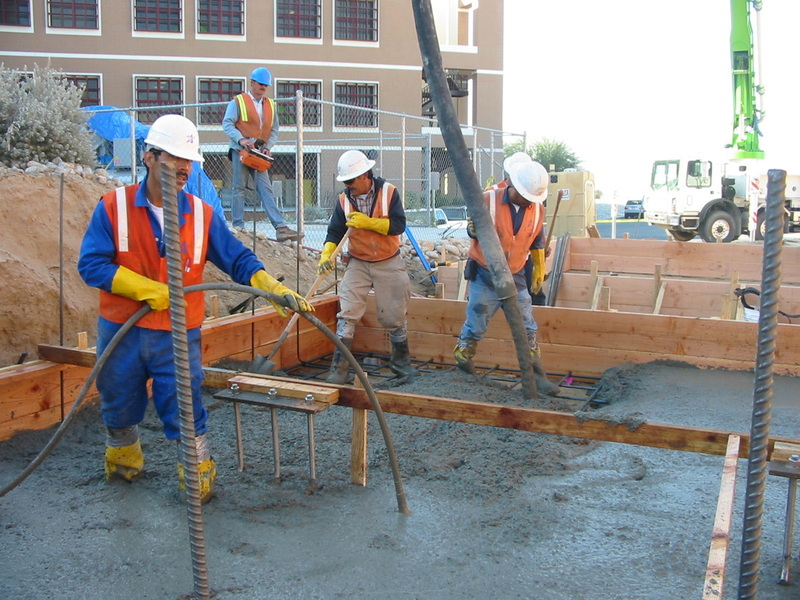 Since 1998, American Integrated Services has built a reputation as a leader in providing environmental construction and remediation services. Working in hazardous and non-hazardous environmental conditions, AIS has successfully cleaned Superfund sites, RCRA facilities, petroleum related facilities, and many other types of industrial sites as well. 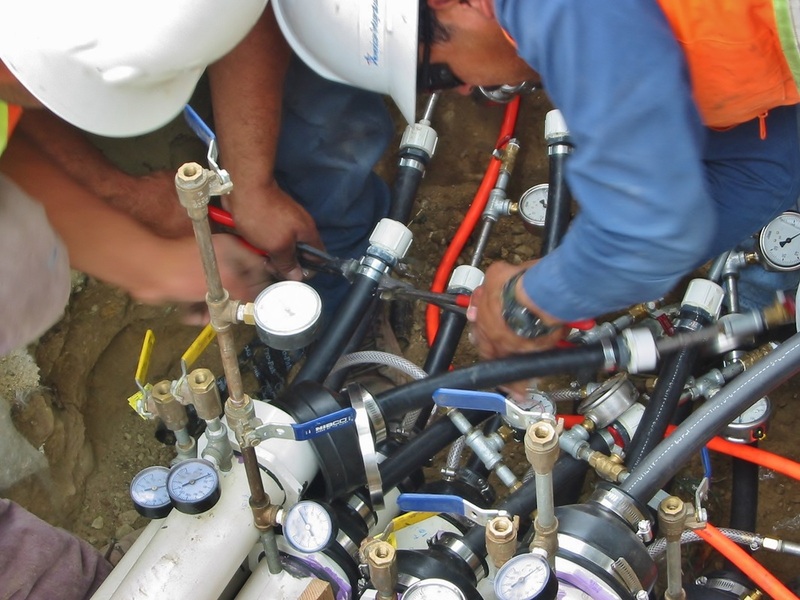 AIS has a dedicated team of experienced project managers, superintendents, foremen, operators, and laborers needed to execute a variety of in-situ and ex-situ remediation projects.